A recently decorated three bed semi-detached house to rent in West Wickham. The property is situated within the Langley school catchment area. Available end of April. 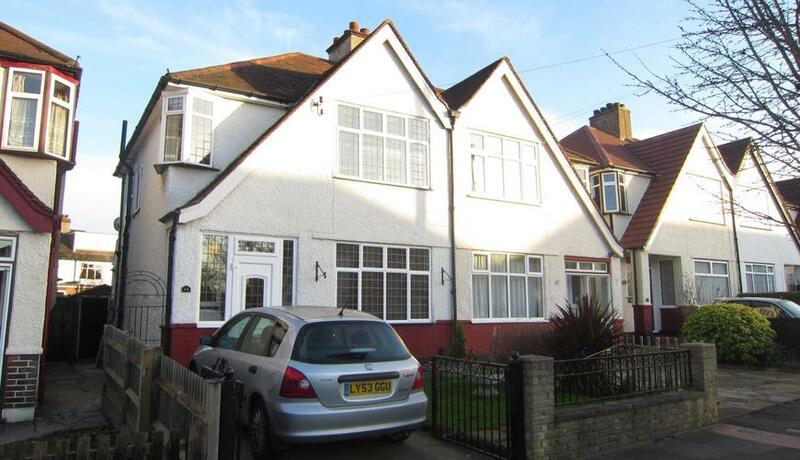 Situated on a quiet residential road moments from West Wickham High street and the Station. Perfect property for a family, with off street parking and garage with access from the back. Discover what it's really like to live in West Wickham with information including local amenities, architecture, outdoor space, transport and local schools.